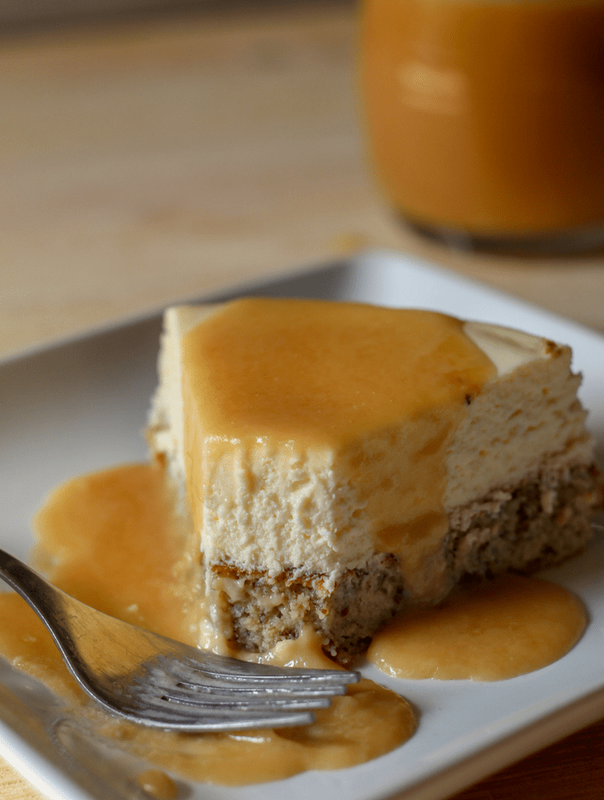 Banana Bread Bottom Cheesecake By Sabra from This Mom's Menu - ou won’t believe that this Banana Bread Bottom Cheesecake is low carb or how easy it is to make using your instant pot! If you don’t have an instant pot, don’t worry! This recipes also includes directions for baking in the oven.